If you love live music from some of the world’s most loved singers and bands, the Newmarket Nights should be a firm entry on your calendar. 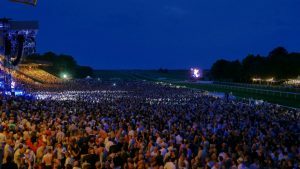 The series of concerts is held throughout June, July and August at Newmarket Racecourse, just two miles from the Bedford Lodge Hotel & Spa, the only four star hotel in the town and over the years has featured big names such as Kylie, Tom Jones, The Beach Boys, Madness, James Blunt, Little Mix, Wet Wet Wet and many more! Noel Byrne, Chief Executive of the hotel, said: “The Newmarket Nights are hugely popular, a must for any serious music lovers hooked on nostalgia or modern-day music. 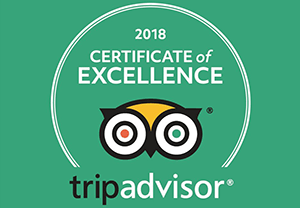 “It attracts around 100,000 people a year so we are always busy with concert-goers, which means it’s a good idea to reserve a booking with us as soon as you know you are going to attend one of the events.